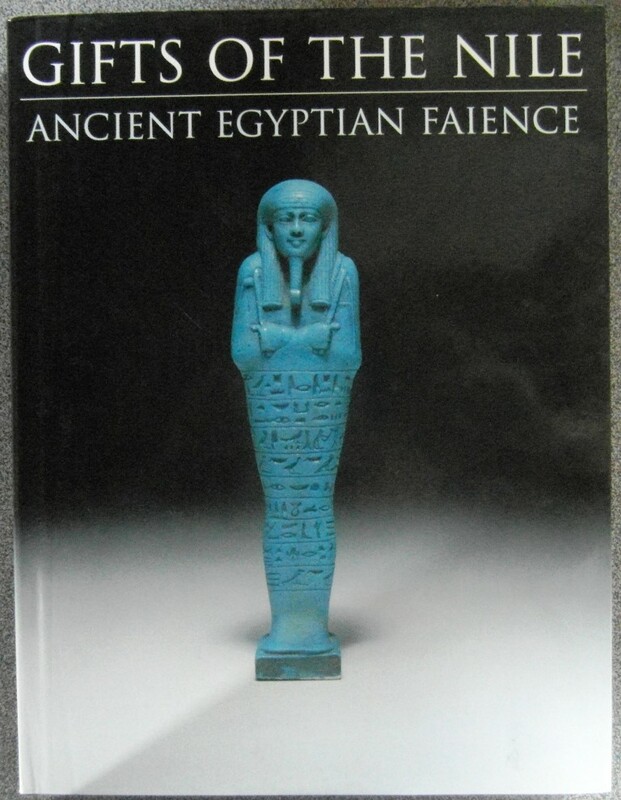 Near Fine other than gift inscription to fep. 120pp of text and wonderful illustrations, including index. Green cloth over boards with gilt titling to spine and gilt boer soldier on horseback on front cloth. DJ now in loose protective plastic overwrap. 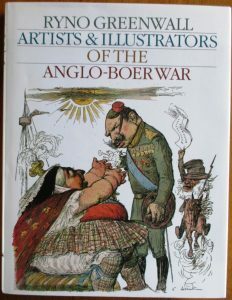 264 pages with 200 colour and 250 black and white pictures covering the widest possible range of artists and media and give a fascinating picture of the War. 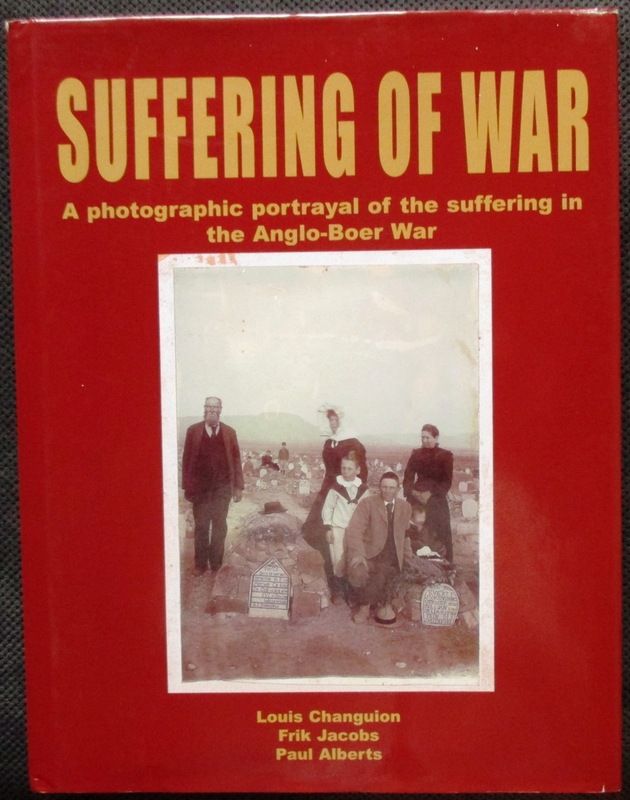 In five parts: parts 1-4 provide a general and extensive overview of the main vehicles of Anglo-Boer War art – ranging from illustrated newspapers and magazines to postcards, postal covers, souvenir publications and works produced by prisoners of war. 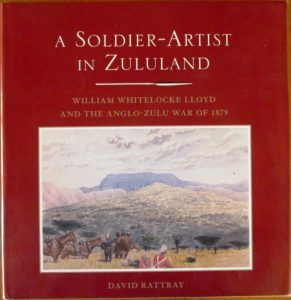 Part 5 comprises biographies of over 1100 Anglo-Boer War artists. 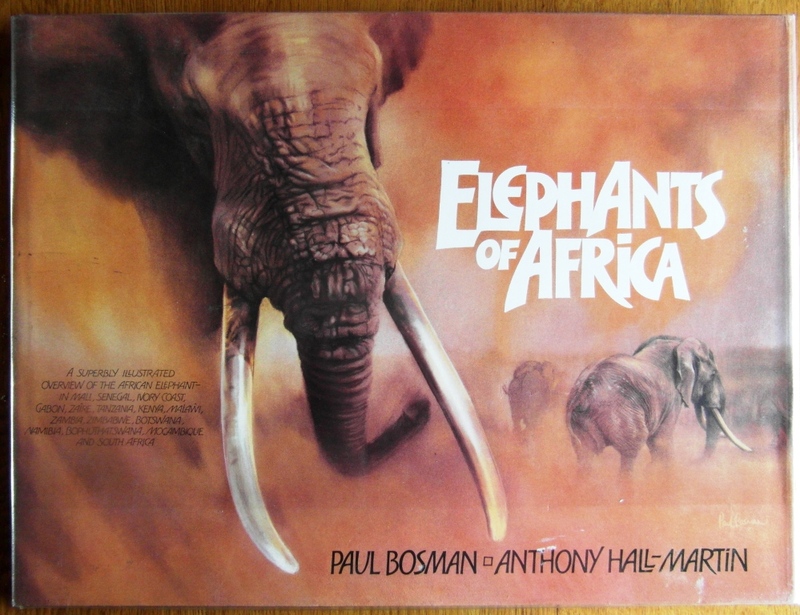 Everyo ne in South Africa suffered the consequences of the Anglo-Boer War. Soldiers on both sides suffered as many thousands died. 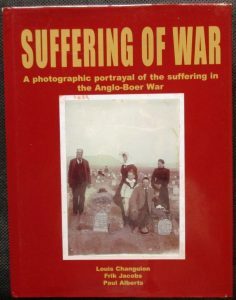 Boer women and children suffered in a most gruesome manner, especially in the concentration camps.Blacks were caught up in the war ; tens of thousands took up arms against the Boers, while many remained loyal to the Boers and fought on their side. They were killed and imprisoned. Tens of thousands of blacks were incarcerated in concentration camps where many died. Boers, who were British subjects in the Cape Colony and Natal, took up arms against the British and many were subsequently tried and either shot or hanged as rebels. Large numbers of Boers joined the British as so-called ‘Joiners’ and were derided and ostracised by their own kin in the years following the war. Pages 1-28 index and text; pages 29 – 267 photographs with limited text; pages 269 – 271 epilogue and author biopics. DJ now in loose protective plastic overwrap. Foreword by H.R.H. The Prince of Wales. 259 pages of text and reproduced artwork, with map in case at rear pastedown. Presentation plate to verso of fep. Light rubbing at head and tail of spine. DJ now in loose protective plastic overwrap. Over 200 beautiful faience objects from museums and collections in Europe and USA. Each object is reproduced in lavish colour and divided into different themes: early uses; royal life; women’s use; daily life and devotion; funerary uses; and materials and technology. This is followed by a detailed description of each piece. 288 pages. 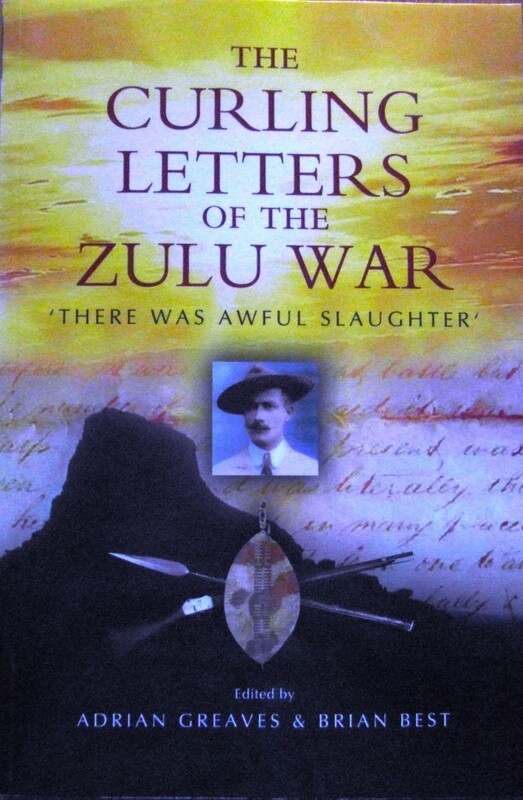 The annihilation of Lord Chelmsford’s invading army by the Zulus at Isandlwana on 22nd January 1879 was arguably the most devastating humiliation in British Imperial history. Only 55 out of 2000 men escaped the carnage and more officers were lost in those few blood-soaked hours than at Waterloo. Thus the recently discovery of a complete set of letters fro Lietenant Henry Curling RA, the only survivor of his troop, which lost all its guns, is hugely important. Not only did Curling record the dramatic events of that fateful day in graphic detail but he captured the atmosphere of the whole campaign and the age in which it was fought. 158 pages. The Anglo-Zulu war of 1879 is one of the most discussed and analysed of all the colonial wars of the Victorian era and remains crucially important in understanding the history of the British Empire. 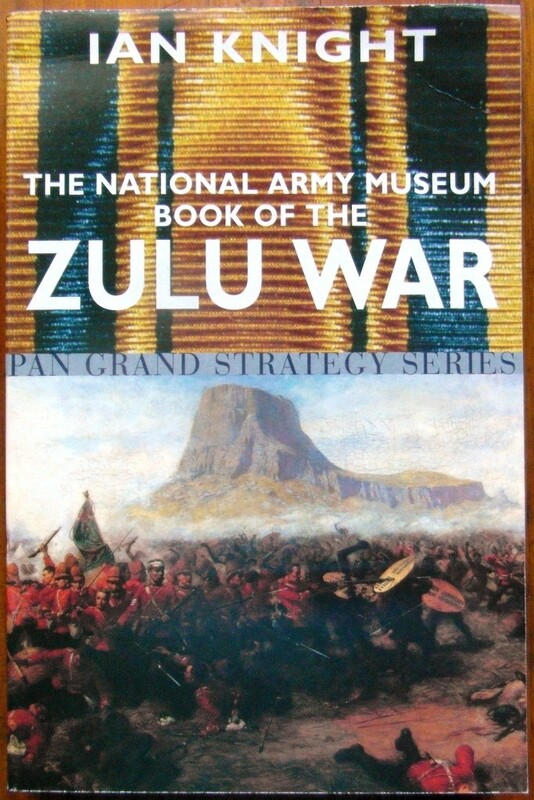 Drawing on the superb archives of the National Army Museum, this book vividly recreates the extraordinary campaign, from the opening stages of the war, the battle of Isndlwana and the defence of Rorke’s Drift, to the defeat of the Zulu nation at Ulundi and the capture of King Cetshwayo. Letters and diaries, from the ordinary soldiers’ to senior officers’, including the British commander-in-chief Lieutenant General Lord Chelmsford, give new insights into the harsh reality of the fighting. 294 pages.